Bobby Bond Jr. was born to run a backhoe. 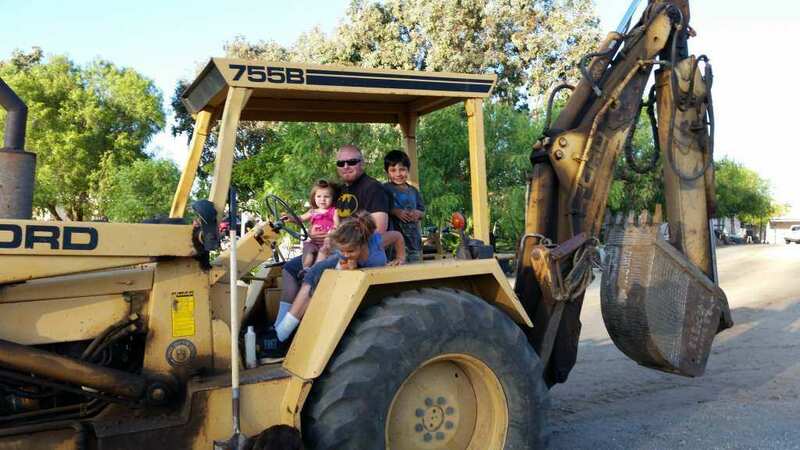 His father, Robert Sr., owns a backhoe dealership in Riverside County and put his son atop a backhoe as a toddler. 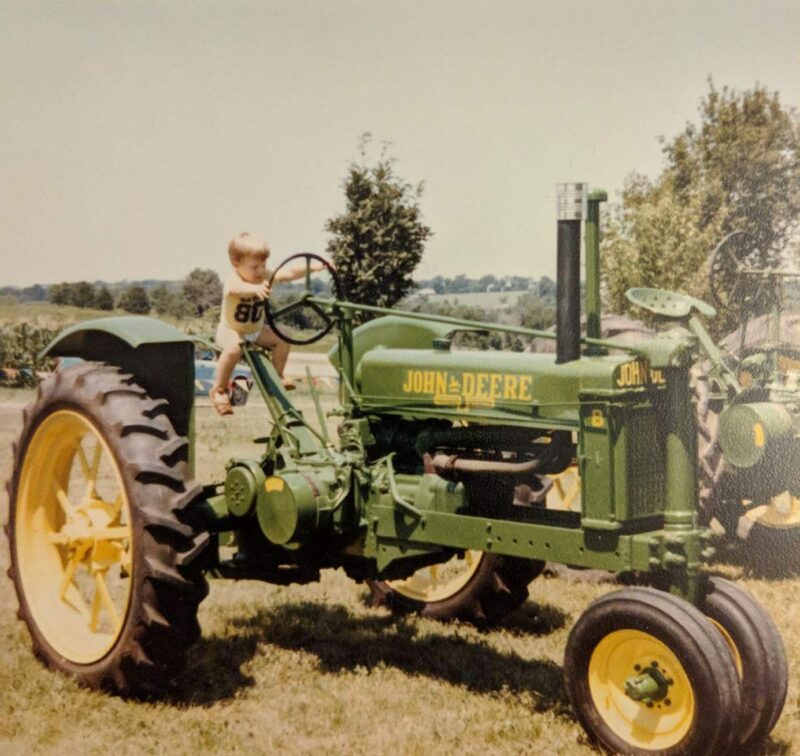 At age 12, the younger Bond dug a septic tank and leach lines for a new home. 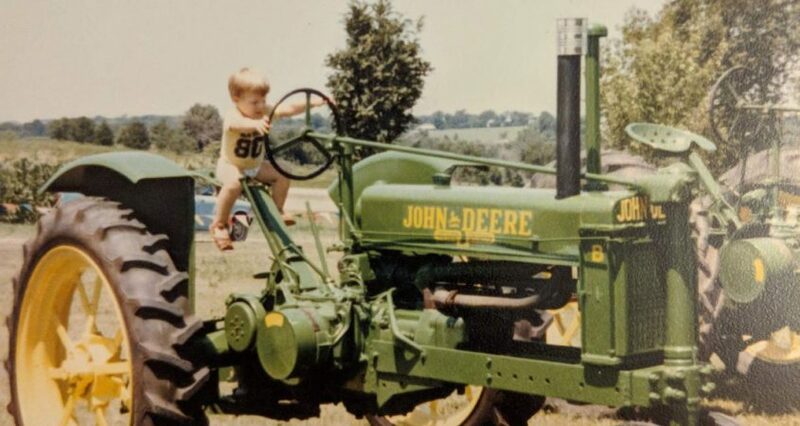 He operated heavy equipment like a pro for years before getting his driver’s license. “Don’t tell your mom,” laughs Bond Jr., recalling his dad’s advice. 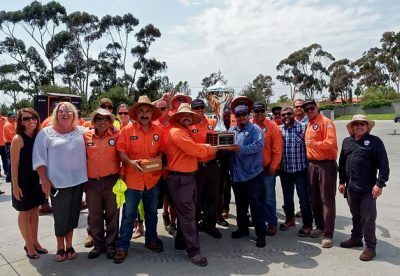 With decades of experience – including the past five years at the San Diego County Water Authority – Bond Jr. took top honors in backhoe skills at the Maintenance Supervisors Association of San Diego Backhoe “Roadeo” Competition last summer. 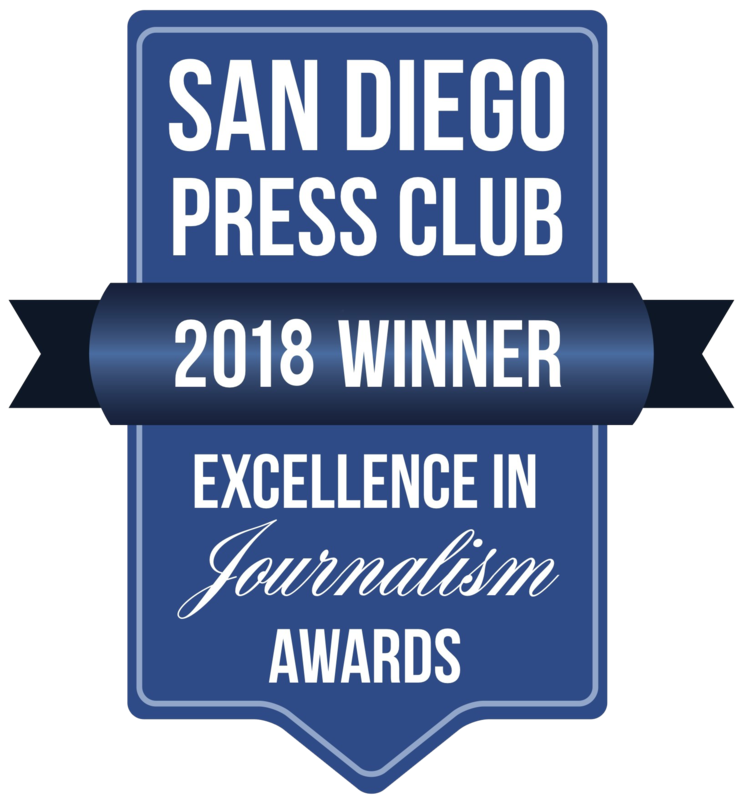 That earned him the right to represent San Diego County at the first American Public Works Association National Backhoe “Roadeo” in Orlando, Fla. While Bond Jr. didn’t take home the gold at the national meet, he’s determined to return this summer. 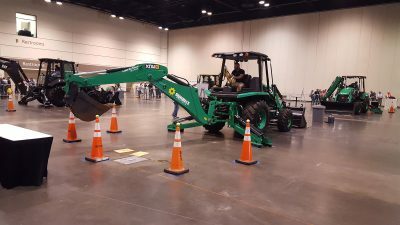 Held at the City of Carlsbad Maintenance Yard, the local equipment “Roadeo” event last summer involved a variety of unusual skill tests – wheelbarrow skills, sign assembly and backhoe operation. Backhoe operators had to remove tennis balls from atop five safety cones in the backhoe swing area and place a pipe lift pin into holes on top of three safety cones. Bond Jr. won with a time of 2 minutes and 25 seconds. He said the ability to focus is key to good results – not only in competition but in his everyday role with the Water Authority overseeing crews who perform ongoing maintenance on roads and pipelines. It’s not fun and games when public safety is at stake. Modern backhoes use joystick controls instead of the foot controls common on older models for extending the backhoe’s boom in and out. While the modern backhoe is more precise, its controls are far more sensitive. “You don’t feel the flow – the old ones would give you more pressure … You need to be smooth, you can’t be too fast or too jerky,” said Bond Jr. In addition to decades of experience, Bond Jr. credits playing classic Nintendo video games with helping hone his hand-eye coordination. While that experience didn’t add up to a win on the national level, Bond Jr. promises he’ll be back to defend his local title in May in hopes of earning another trip to the national competition in Kansas City, Mo., in late August. From left to right: APWA President Pedro Orso-Delgado, MSA President Rudy Cancio, Backhoe Champion Bobby Bond, MSA Vice President Tony Ulloa.